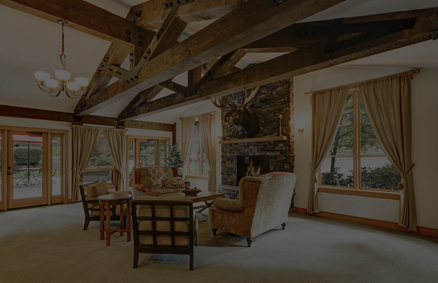 Our experienced team can help you create your dream home. 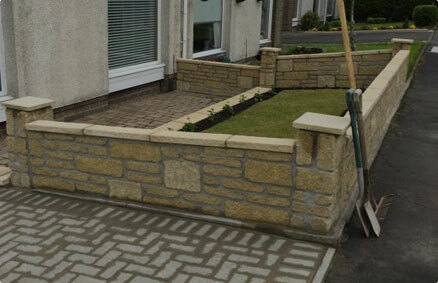 We work throughout Fife, Edinburgh, Aberdeen and everywhere in between. NEED TO SPREAD THE COST OF YOUR PROJECT? We have finance options available to suit your needs. 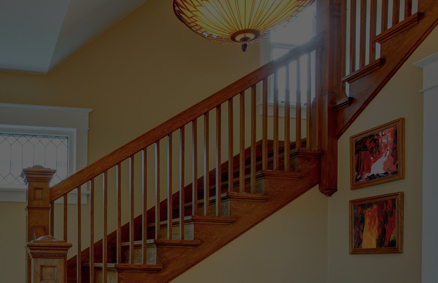 At LC Joinery, we have a large team of experienced and knowledgeable specialists. 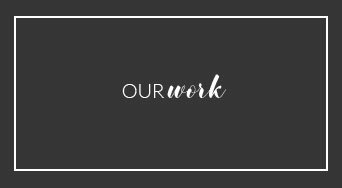 We pride ourselves on showing up when we say we will and providing fair and accurate quotes. We always make our appointments, and on the off-chance we’re running late, we’ll call to let you know. Finding a good joiner can be difficult. It’s a skill that takes years to master. At LC Joinery, we have a team of experienced joiners who can help you build your dream kitchen, beautiful wooden floors or maximise space with fitted wardrobes. There’s nothing we don’t know about joinery. To find out about our Joinery Services, including timber kits and repairs, head over to our Joinery page. Building an extension on your property is a great way to maximise space and add value to your home. 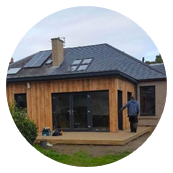 At LC joinery, we have a team of builders with the know-how and experience to build you your next dream kitchen or family room, or that double extension with an extra bedroom. As we’re a large company covering a wide variety of services, you don’t have to worry about finding an electrician, plumber or joiner for your new extension. We can handle everything all under one roof, and manage the project from start to finish. 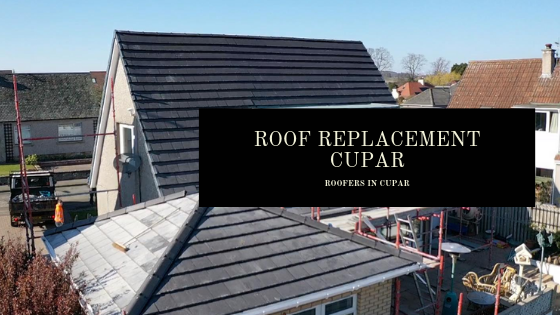 Problems with your roof can be stressful, but repairing or investing in a new roof is not something you want to get wrong. 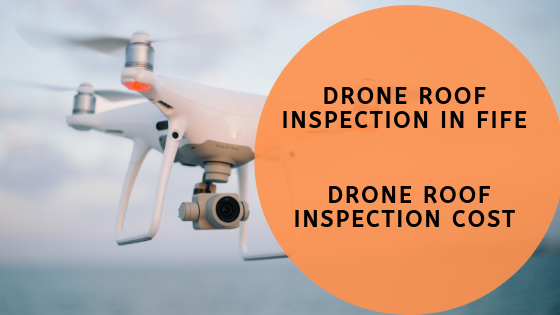 Having a leaking or damaged roof examined by a professional is the best way to ensure you don’t run into any problems again. 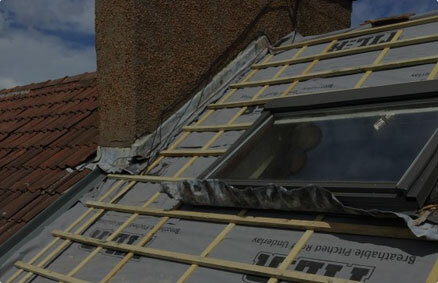 At LC Joinery, we can repair roofs or construct new ones. We can also install and construct chimneys. 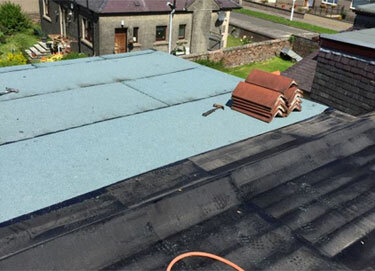 We offer roof construction for both commercial and residential properties. 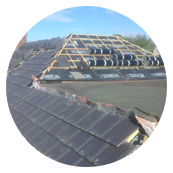 Find out more about our Roofing service. 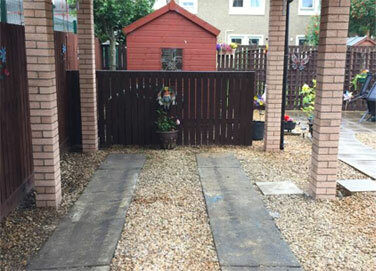 We see a garden as an extra room on your property. It can be a beautiful space enjoyed by the entire family. At LC Joinery, we specialise in landscaping and decking, so the outside of your home can look just as good as the inside. We also a driveway service. Adding or re-constructing a driveway can add value to your property and bring down the cost of car insurance. 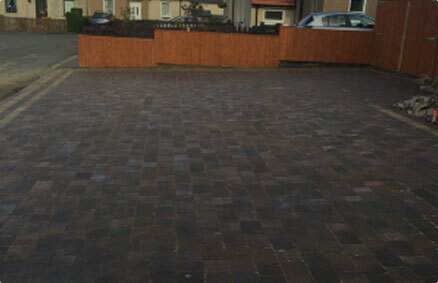 Find out more about driveways, decking and landscaping. Plumbing and heating issues can be a nightmare, especially come Winter time in Scotland! 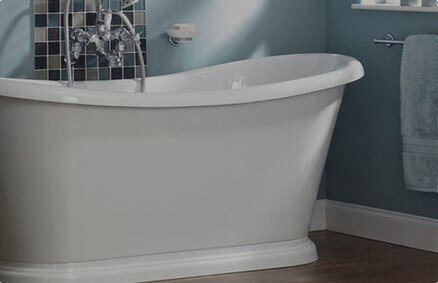 At LC Joinery, we can have a specialist with you quickly to help repair your heating and plumbing system. We can also install brand new boilers and heating systems, using the latest technology to ensure your gas and electric bills remain low. Having properly installed windows and doors can add value to your home and bring down the cost of your heating bills. 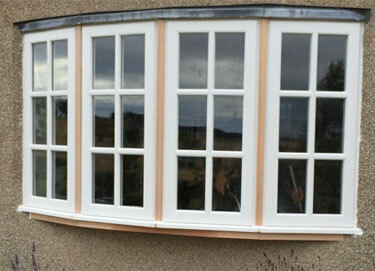 We specialise in double glazing, UPVC windows and timber and aluminium windows. 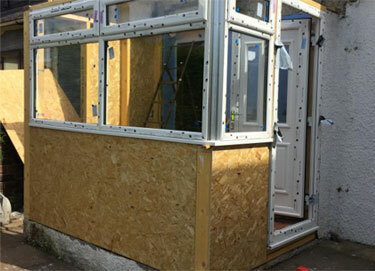 We can install everything from patio doors to French windows or even bi-folding doors. There’s nothing we can’t do. 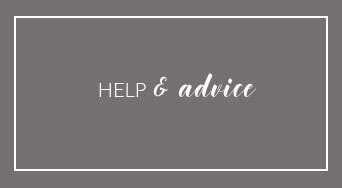 Find out more about our Windows and Doors service. Highly recommend company, friendly workers. Just about to start a second project on our property and LC Joinery will be carrying out the work.